Kindly be noted that we will ship G-energy JPS300V if YHP301A5 is out of stock. They have the same size for installation. 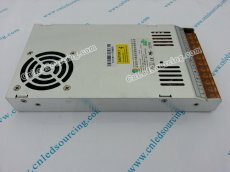 Brand new power supply units YHP301A5! Manny thanks!